Why go for a traditional bath remodel? Our custom tub installations are quick and cost-effective. Our valued customers at Tiger Bath Solutions have a variety of reasons for replacing their bathtubs. 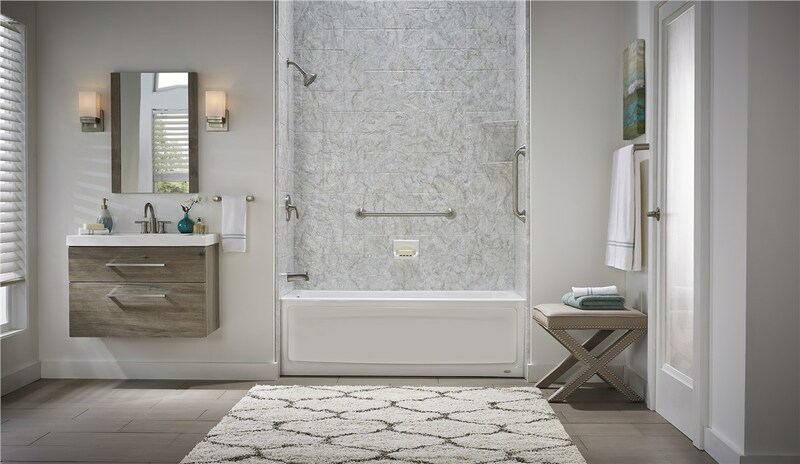 No matter why you require a bathtub replacement, our bath replacement Chicago company can provide you with the affordable, efficient remodel that you desire. Each of our bath renovation projects is executed with the utmost precision and care to ensure that your remodel is smooth and seamless. Our Chicago bathroom remodeling company works tirelessly to ensure that each bathtub replacement is stress-free. Is your bathtub chipping or cracking? Is the liner of your tub pealing? All of these problems are easily fixed with the convenient bathtub replacement services that Tiger Bath Solutions can offer you. Not only will your new bathtub be durable and long-lasting, but it will also be virtually maintenance free. Our easy to clean tubs are perfect for busy households. Our innovative process is the perfect solution to the unwanted stress of a long and arduous bathroom renovation. Our professionals are able to complete your bath renovation with ease and efficiency. 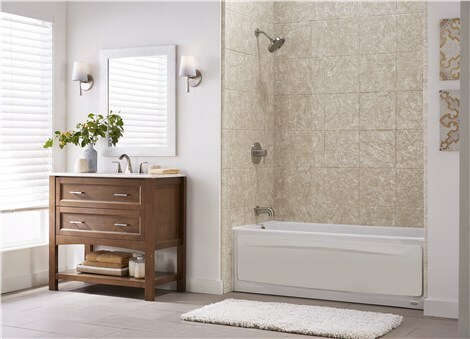 Our bath remodel Chicago services are perfect for busy families on the go and households on a budget. Are you ready to learn more about our convenient, affordable bath renovation services in Chicago? Call The Bath Company or fill out our online appointment request form to schedule your in-home consultation. Our bath remodel Chicago company looks forward to working with you!